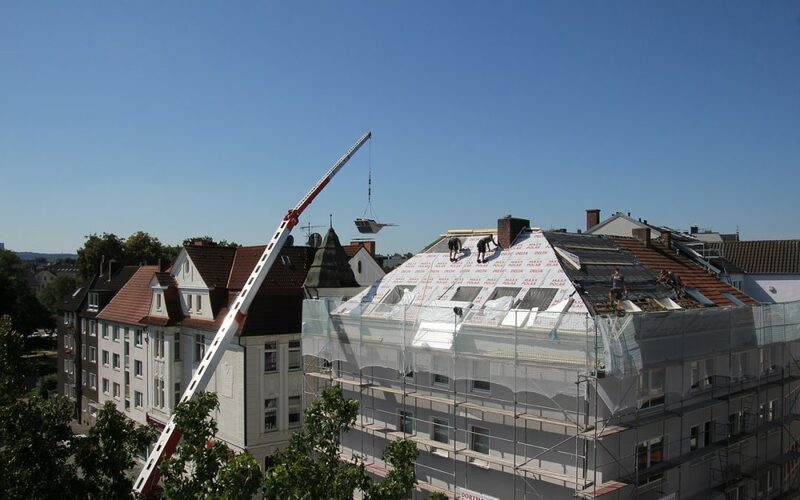 esidebntialThere are many reasons that you might require a professional and certified scaffolding firm for your Exeter scaffolding projects. 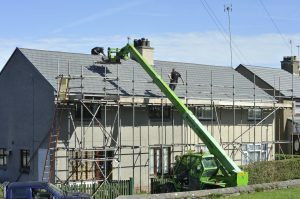 From small domestic projects to large construction jobs, we are asked to provide scaffolding for a number of reasons. We cover a large area of the South West primarily in Plymouth and Exeter, and as such have lots of experience in many different types of jobs. From listed buildings to new housing developments, our work is varied and skilled. New housing builds and commercial office builds are among our large construction projects. in addition to this we are asked to provide scaffolding for large extensions or roofing jobs. 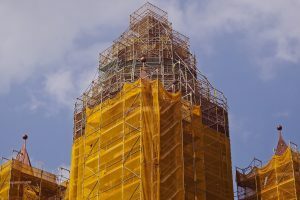 If a property is being renovated, often access is required to the upper parts of the building to allow construction workers safe and reliable access. There are many older, larger buildings in the city of Exeter especially around areas such as Southernhay and Cathedral House. These buildings often need redecoration or repair, particularly given their age. With such high buildings, ladders are an impossible feat so scaffolding is required to be able to carry out work effectively. 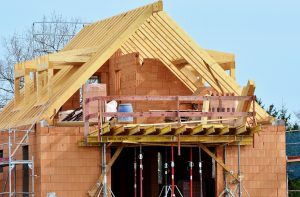 Property owners that want to carry out redecoration or roofing projects themselves can underestimate what is required to complete the job safely. We understand that you want to be able to carry out the work at a cost that is as low as possible. However, cheap or low cost can incur risks that aren’t worth taking. It is never worth the risk to try and cut corners and miss out on these safety aspects. A reputable scaffolding company with all of the correct accreditation and insurance is best. Providing a safe platform for your construction workers to be able to carry out the work should be the priority. At Drake Scaffolding we take our job very seriously. We undertake all Exeter scaffolding projects with a commitment and dedication to ensuring that the job is done well. To find out more about what we offer and to arrange a site survey and inspection, please contact us. We are just a phone call away.